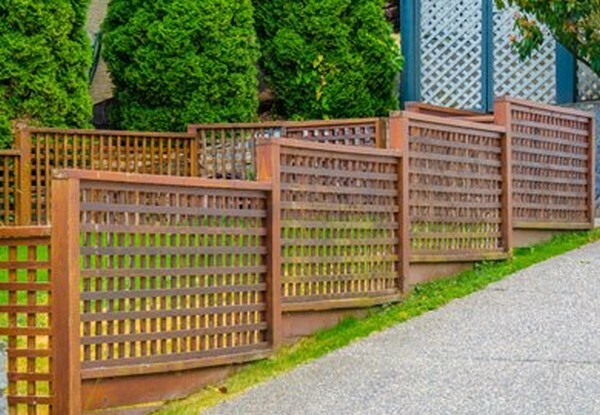 As a homeowner, you don’t install fencing on a regular basis. 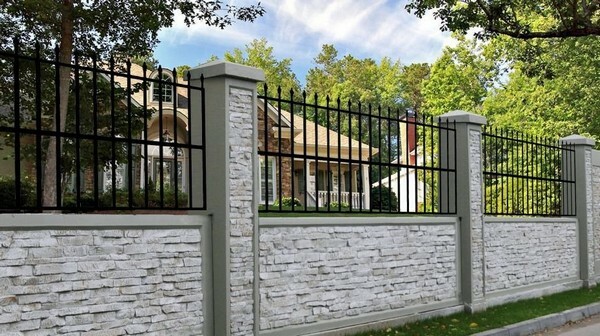 If you are planning on putting in a fence at your home, these are eight tips that you need to bear in mind as you undertake installing a fence at your residence. If you plan on putting a sealant on your fence, you need to let it sit for a while before you take that course. You need to let the fence dry out. The manufacturer is likely to have added finishes and other materials that do need time to dry. Wait at least week after installation before you apply a sealant. One of the more common types of mistakes a homeowner makes when it comes to installing a fence is using hinges for a date that are inappropriately undersized. This results in the gate placing too significant of a burden on the hinges. This becomes even more problematic when it rains and a wooden fence and gate becomes wet, in some instances even saturated with water. Because homeowners regularly fail when it comes to using properly sized hinges, gates fail. In other words, they break from the hinges. You need to confirm that you’ve selected proper sized hinges to support the weight of your gate. 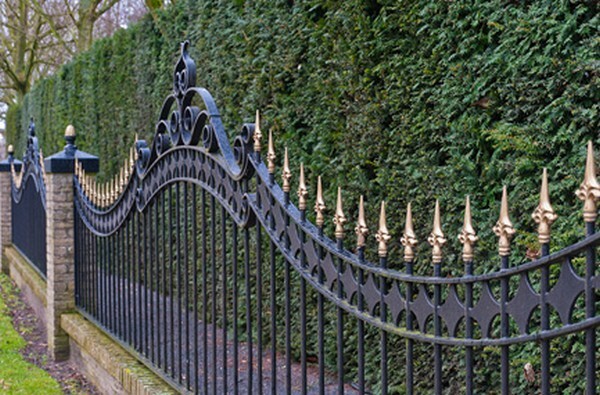 A professional can assist you in ensuring that you obtain the proper hinges to support any gate in your newly installed fence. 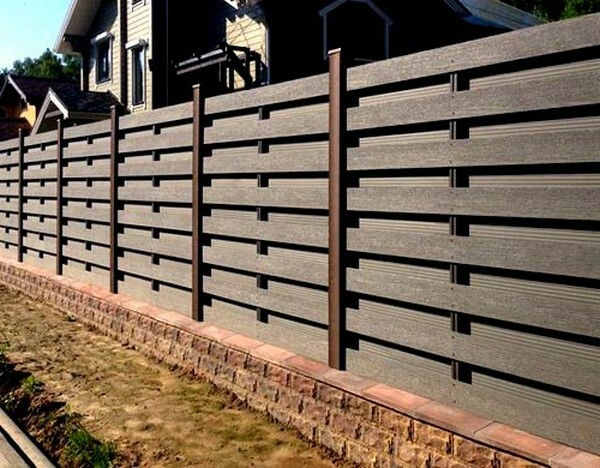 Oftentimes, a homeowner has to deal with an inclined when installing a fence. 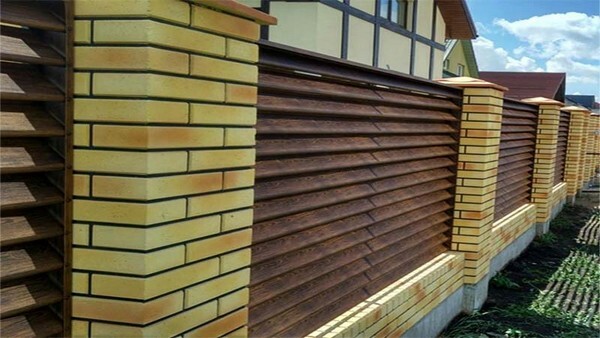 If you face that issue, and are using full panels for your fence, do not angle individual panels. 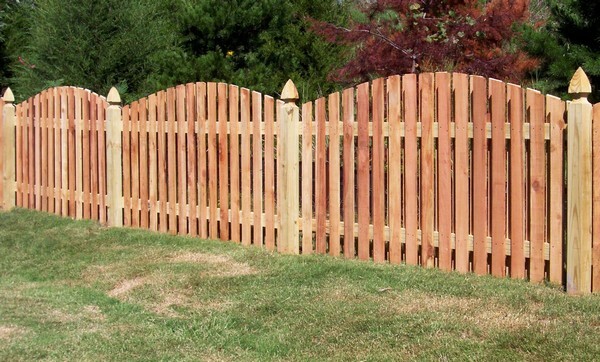 Rather, step up each section of the fence as opposed to placing a panel at an angle. 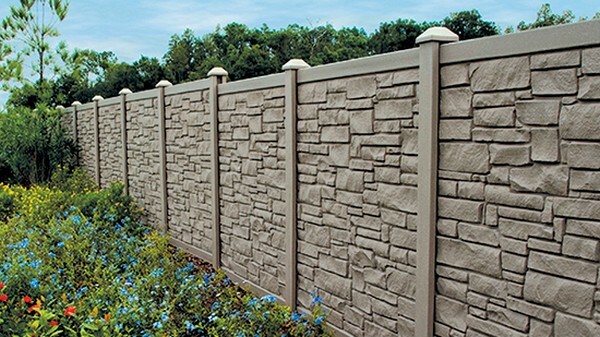 Stepping up an entire panel or section will result in a stronger fence. 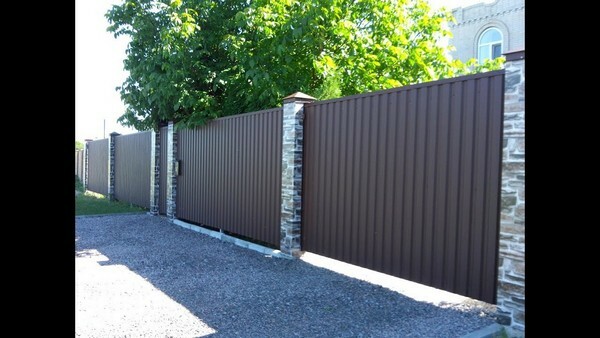 In addition, stepping up an entire panel typically makes the fence more aesthetically pleasing. 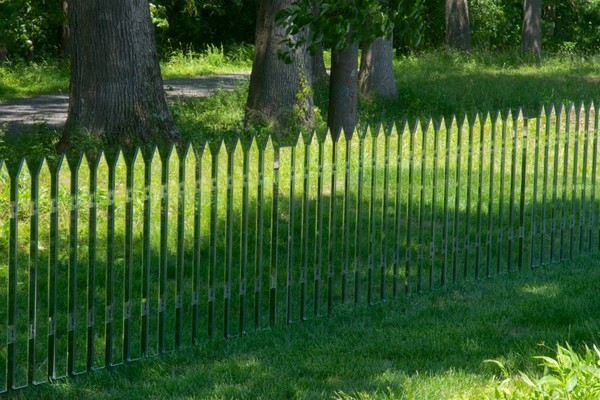 With many types of fences, there is a good side and a bad side. The bad side is the one that has visible wood rails and everything else. 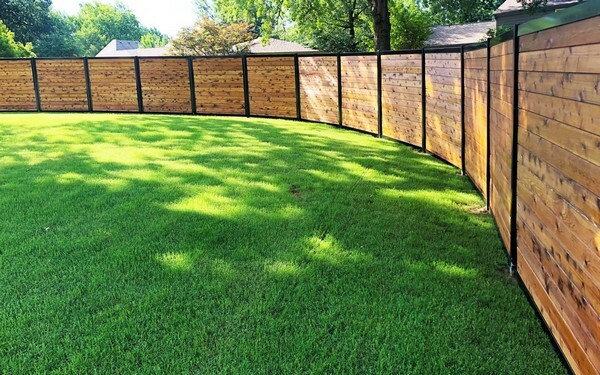 There is a generally accepted practice through which you erect a fence on your property in a way that displays the nice good side in favor of your neighbors. 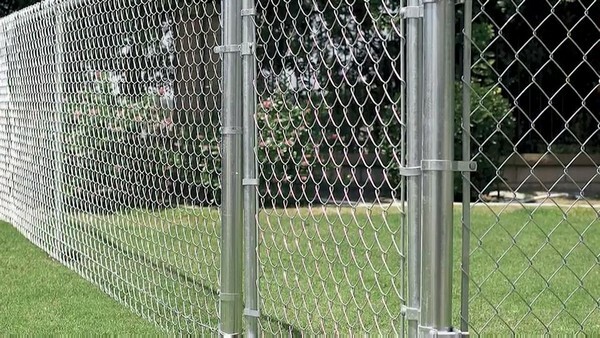 Leaving them with the so-called bad side of your fence can result in a permanent rift with your neighbors. 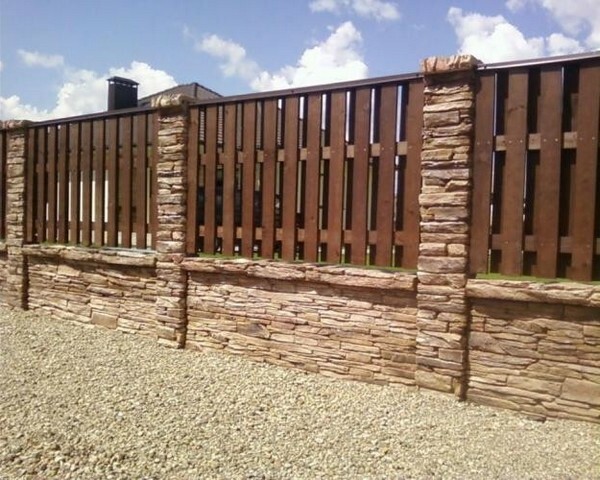 The reality is that placing the nice side of your fence outward can help enhance curb appeal. 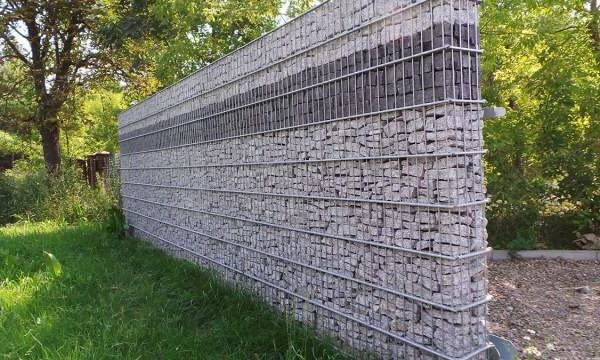 This definitely is the case if the fence extends fully around the house. 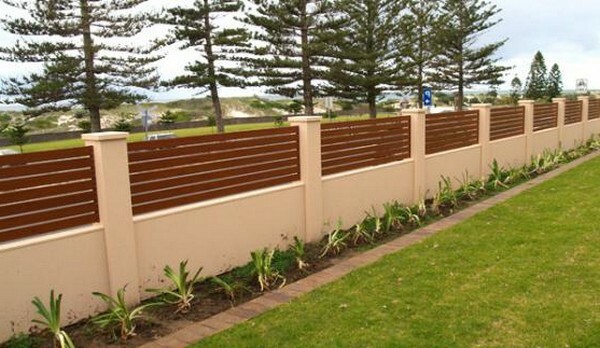 Side fencing normally is visible even when the front yard is not enclosed. 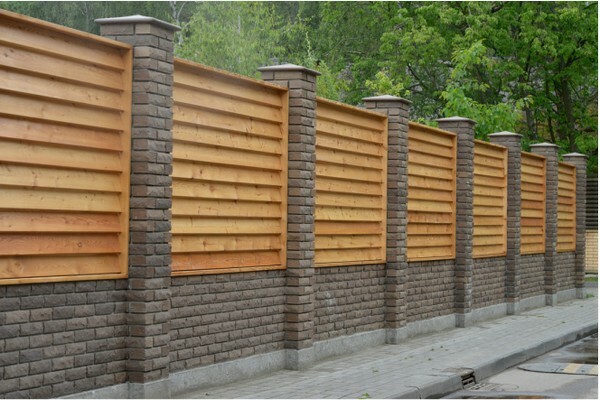 In order to ensure the stability and integrity of your fence, make sure you keep posts at appropriate distances from one another. 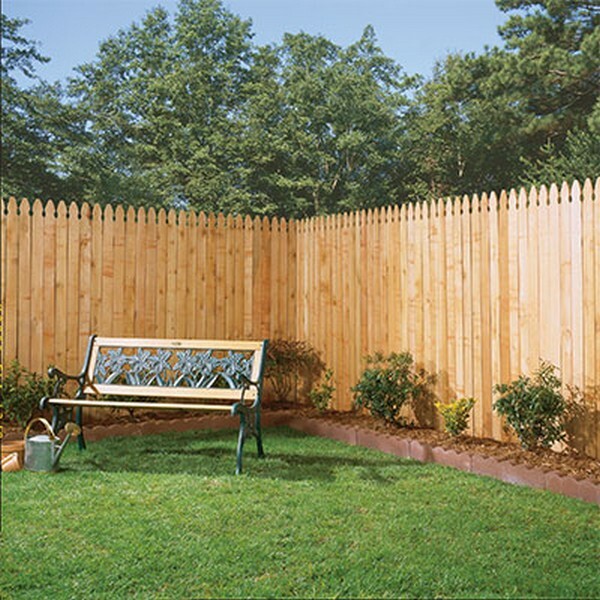 Typically, the ideal spacing between fence posts is between six to eight feet. 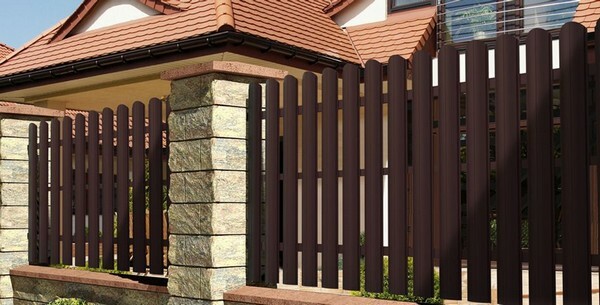 If the posts end up further apart, the stability of the fence is placed at serious risk. Speaking of fence stability, you also need to pay attention to how deep you go when placing the posts. To optimize stability, most fencing professionals maintain that a post should go down below the frost line. Some localities have ordinances dictating how deep a fencepost needs to go. You certainly need to comply with these requirements. 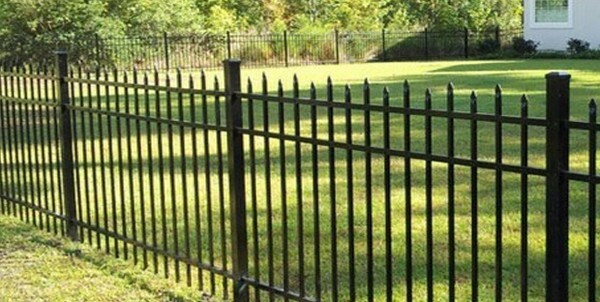 Considering the frost line suggestion, to ensure the stability of a fence at your home, posts should be placed between two and four feet into the ground. 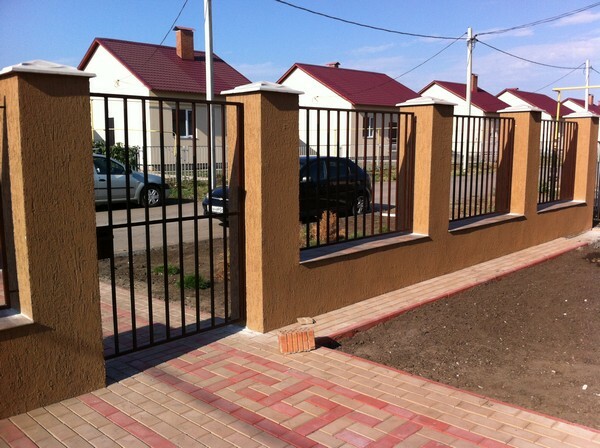 You must obtain an underground survey of your yard before you undertake fence installation. 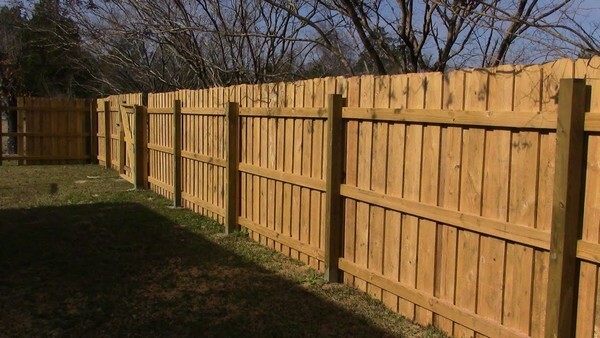 You must make sure all utility lines are identified before work begins on fence installation. In many communities, there is one phone number you can all and have underground utility lines of all types identified. 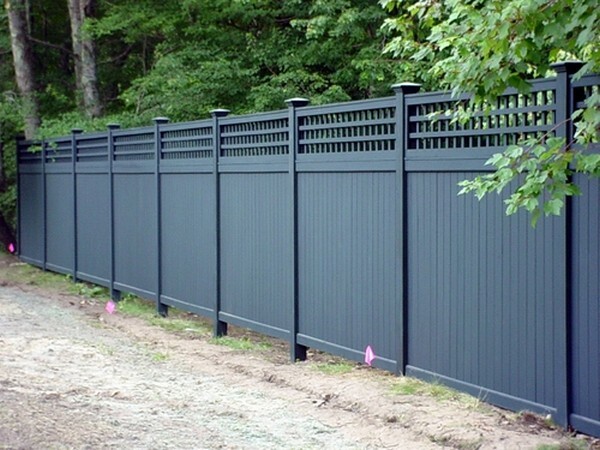 If you hire a professional to install a fence, that company is likely to address getting utility lines identified. 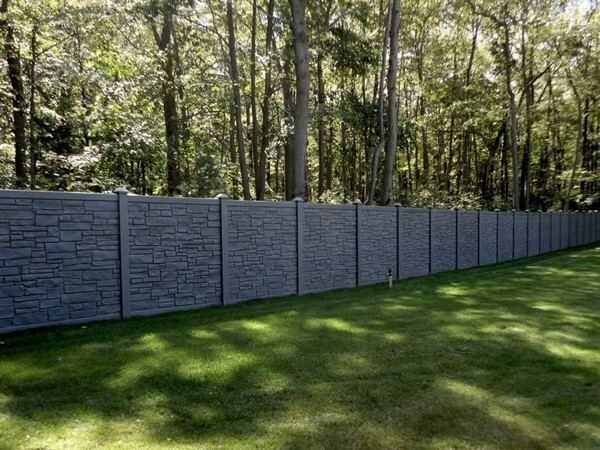 Even though you think you know where the boundaries of your property are located, you need to legally certain before fence installation commences. 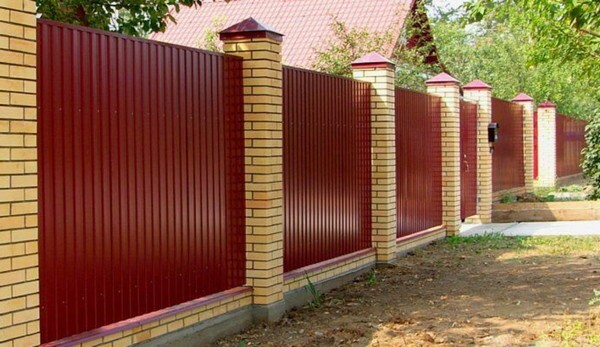 One of the worst things that can happen is the placement of your fence on a neighbor’s property. You can arrange to have a survey done of your property. 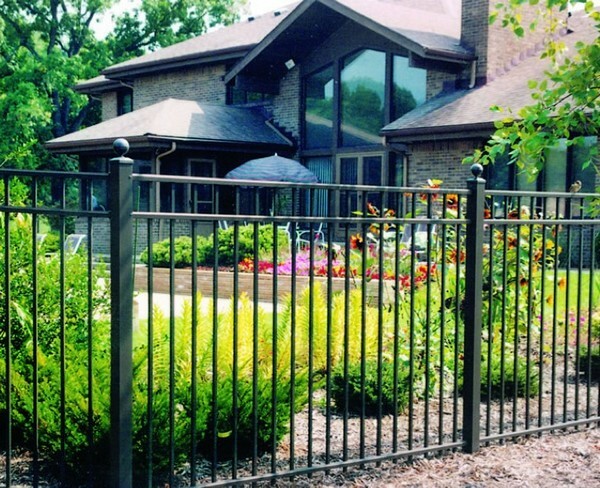 This process ensures that your fence is placed within the boundaries of your property. In other words, you make certain that your fence is legally placed and you won’t have an issue down the road.